LINCOLN, Neb. – Pheasants Forever and the Nebraska Game and Parks Commission will host prescribed burn training workshops across the state early in the new year. These workshops will provide guidance and instruction for completing safe and effective prescribed fires. Landowners, resource professionals, volunteer fire departments and other interested persons are invited to attend. No prior burn experience is required. All workshops are scheduled for 9 a.m.-4 p.m.
— Jan. 17 – Alliance, Public Library, 1750 Sweetwater Ave.
— Jan. 24 – McCook, Red Willow County Fairgrounds 4-H Building, 1400 W. 5th St.
— Jan. 30 – Norfolk, Northeast Community College, Lifelong Learning Center, 801 E. Benjamin Ave.
— Feb. 7 – Broken Bow, Veterans Memorial Building, 416 S. 1st Ave. The $10 workshop fee includes lunch and training materials. To register, visit NebraskaPF.com or call 308-850-8395. 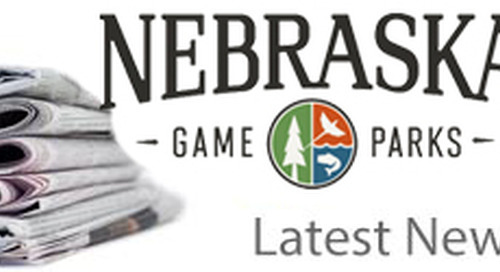 The post Prescribed burn training workshops scheduled appeared first on NEBRASKALand Magazine.